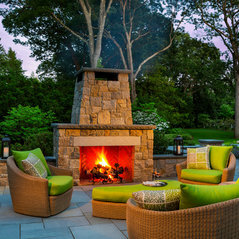 DAN GORDON LANDSCAPE ARCHITECTS (DGLA) is an award-winning landscape architecture firm known for beautiful outdoor spaces that humanize and inspire. 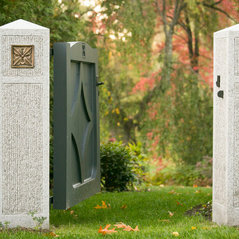 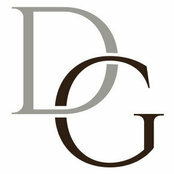 Located in Wellesley, Massachusetts, DGLA was founded by Dan Gordon in 1996. 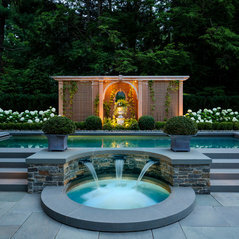 His admiration and knowledge of American Renaissance landscape design served as a blueprint for the firm’s evolution. 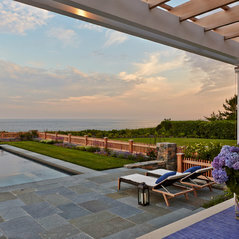 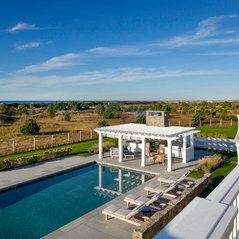 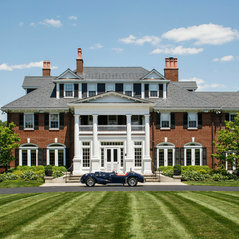 Today, regarded equally for traditional and contemporary designs, the firm has developed a reputation in the greater New England region for thoroughly understanding the natural context of the land, the cultural and built architectural connections, and the specific needs and stylistic preferences of each client. 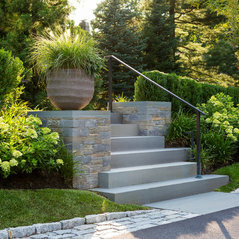 DGLA fully explores these factors and studies the potential of every property to prepare unique, custom designs with a clear connection to place.